The eBook revolution is gaining even more steam. Nearly all of the books I wrote for Harlequin are now available digitally. Two of my mystery-heavy Harlequin Superromances—The Truth About Tara and Wish Upon a Christmas Star—are also in audio format. In The Truth About Tara, the mystery is if the now-grown Tara Greer was abducted from a shopping mall when she was three years old. Wish Upon a Christmas Star revolves around the question of whether private investigator Maria DiMarco’s brother really did die eleven years before. As an added bonus, the narrators of the two audio books are fantastic. 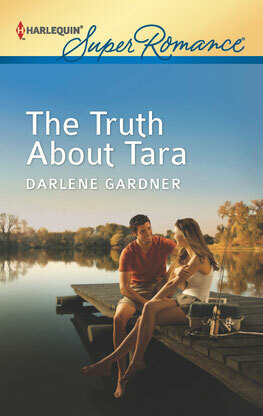 Especially Cassandra Campbell, who narrates The Truth About Tara. She has an extensive list of credits that includes Kathryn Stockett's The Help. For more information about my Harlequin backlist, visit my backlist page. Hello would you mind letting me know which web host you're utilizing? I've loaded your blog in 3 different internet browsers and I must say this blog loads a lot faster then most. Can you suggest a good internet hosting provider at a fair price? Many thanks, I appreciate it!